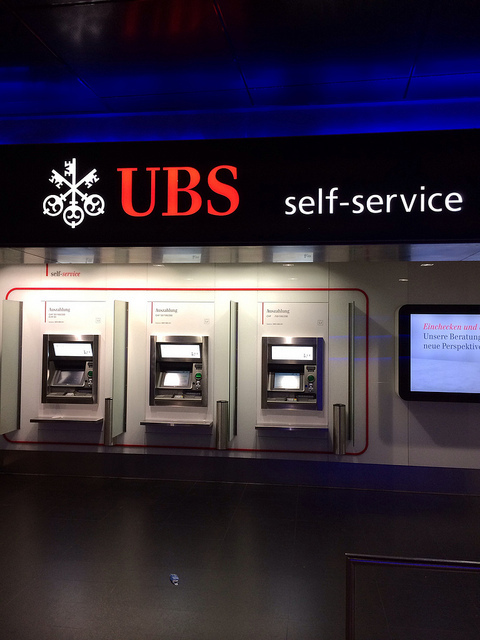 More and more businesses are either putting self-service options for customers in place or considering them in their service departments or contact centres. For simple transactions or enquiries, a self-service channel can be more efficient than other channels, providing speedy resolution of interactions, resulting in the added benefit of improving the customer experience (CX). favoured motivation for this is the reduction in costs, as agents will be released to perform more complex tasks, but there are some important considerations that need to be made before deploying self-service options. Are there business services that can be delivered without an agent, and, if so, what percentage of the business do these represent? The identified services must be sufficient in volume and duration to warrant a self-service channel. Fast access to all the data elements required to conclude the transaction must be available. For example, everything necessary to conclude the transaction must be readily accessible. Security, identification and authentication must all be available and possible to protect confidential information. If the interaction is transactional in nature, are we able to validate and track this interaction? Regulations may govern transactions, i.e., POPI or financial regulations, in which case we must be able to adhere to these. 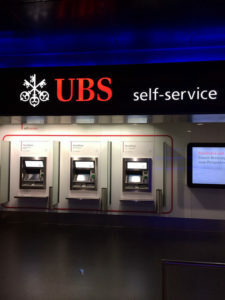 For self-service options, the clients’ preferences must be understood – channel/s include Interactive Voice Response (IVR), USSD (used by GSM cellular telephones to communicate with the service provider’s computers), Web and others, and different options apply to varying business requirements. Having a functional and technically sound solution is completely worthless, unless you have a sufficient percentage of users willing to use it, and they must be able to fulfil their requirements. Simplicity: The options must be easy to access and navigate, and they must successfully conclude transactions.